I could still remember when I was just a kid, I always ask my mother to buy me new clothes to wear on the 25th day of December (awww nostalgia)! Ahh time flies really fast huh? I'm already 21 and yes, sixteen days to go before Christmas! I'm sure all of you are excited for the most awaited event of the year-- the birth of our Savior Jesus Christ. As I always say, this is one of the reasons to celebrate and gather. So are you all ready to buy clothes for this event? 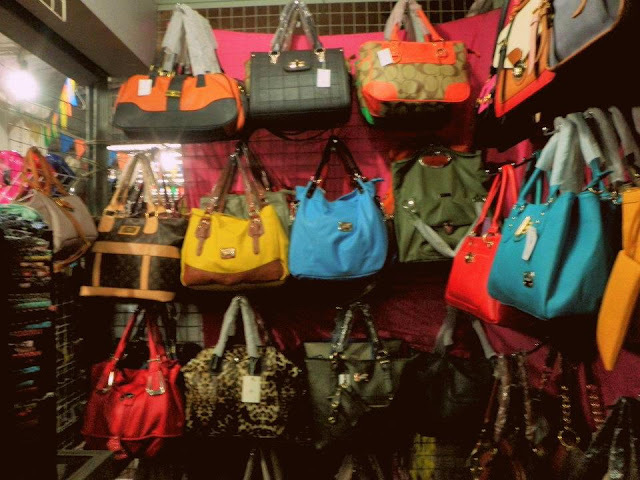 You want to be on trend this season but don't want to go broke? Ahh no worries cause Maligaya 168 has that covered! 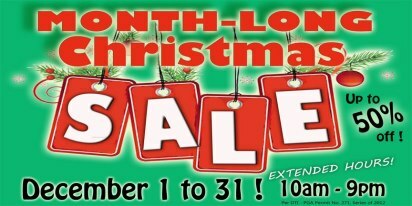 Hurry up while they are on their MONTH LONG CHRISTMAS SALE! 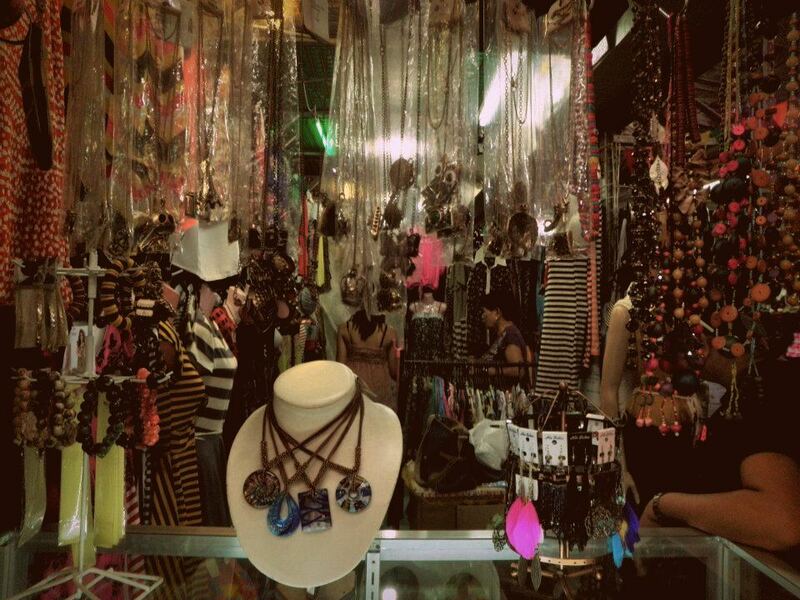 This shopping mall is located at the heart of Pampanga - City of San Fernando! Map directions here. 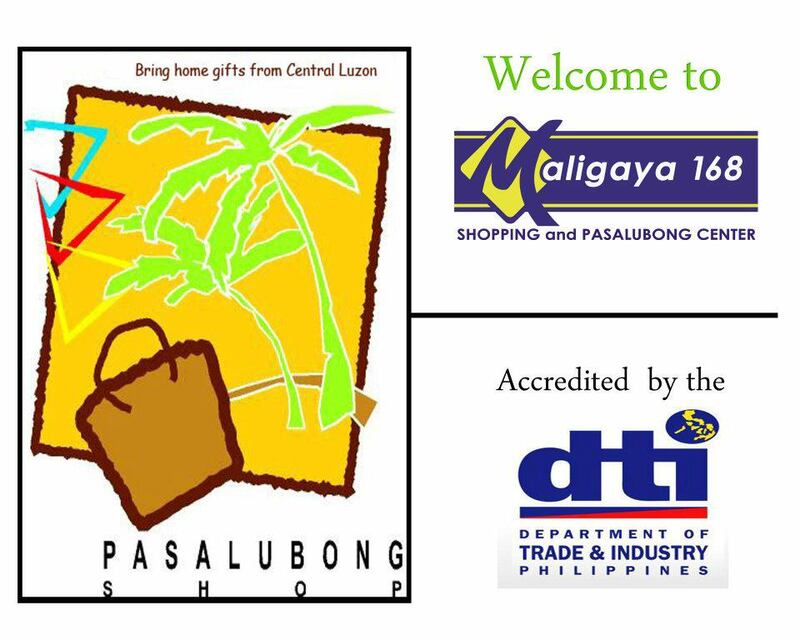 This is the best Shopping Center that offers the best bargains on items such as clothes, shoes, bags, accessories, electronics, and gift items that are surely in the current and they even have a Pasalubong center that hosts a lot of Kapampangan pastries and delicacies (gawang kapampangan; gawang cabalen)! It is indeed a Shopping center for everyone! Pang masa ang presyo! And if you guys are wondering if they offer clothes for men, well they do! Here's a little something that I wore during our collaboration with them. 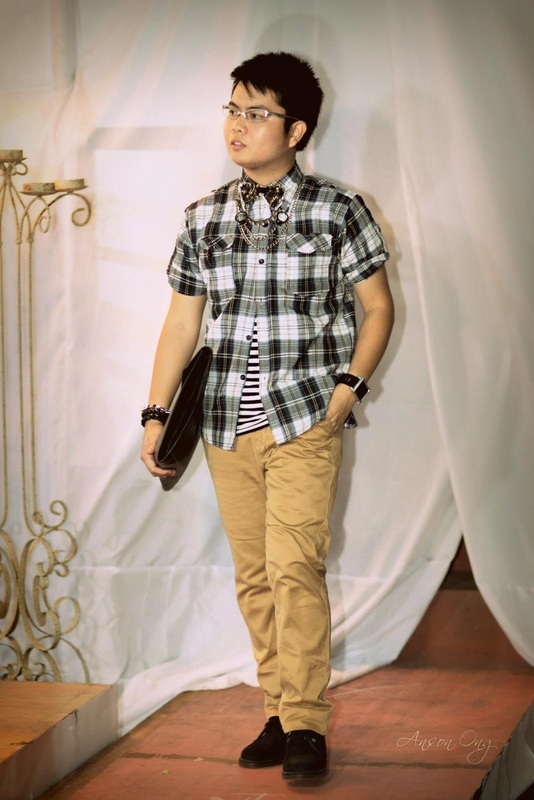 Pampanga Fashion Bloggers Launch x Malgaya 168. I know this is postdated but I think this would be the right time to share it to all of you! I am really happy to be part of this group! And as part of the fashion show that we had, we also had our formal launch to the public as the Pampanga Fashion Bloggers and had the chance again to walk in our own style. And this is what I wore during our launch. 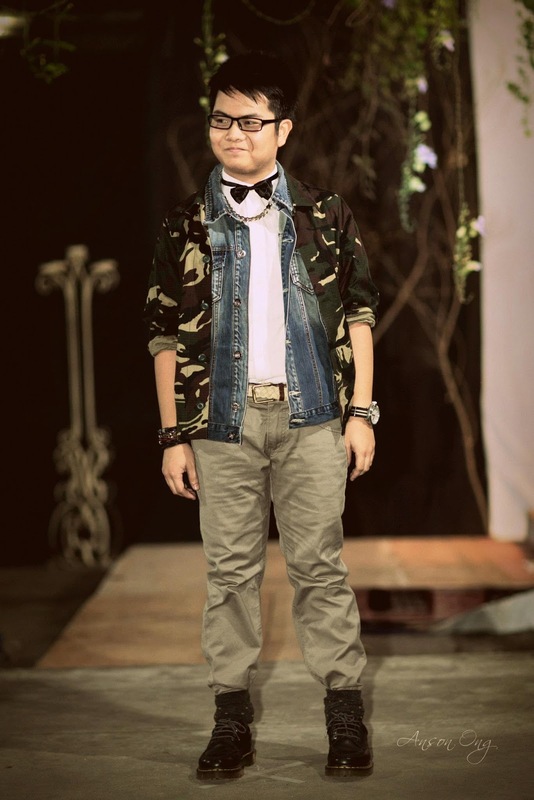 I wanted to show to the people of Pampanga how much I love to layer! 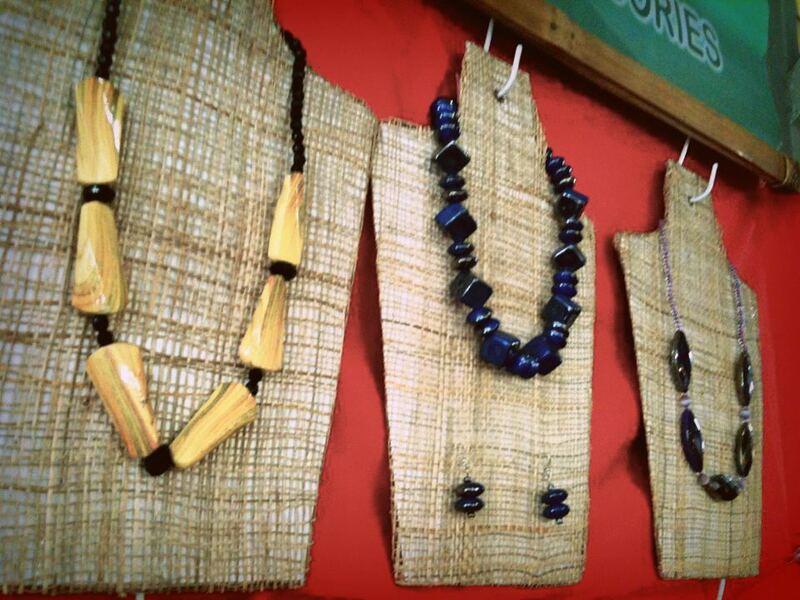 It's all about experimenting your clothes; that when it comes to fashion, there is no bounderies. I wore my denim vest from Dry Black People are People over my white shirt from Chancelor and layered it with my Camouflage jacket! I paired it with my khaki pants from Human and wore my black Doc Martens with my polka socks! I added my braided belt and black bow tie to complement with the look I wanted to showcase. I accessorized this look with my bracelets from SM Accessories and watch from U-boat with a strap from Asprey. I hope I was able to give you ideas on where to shop for this holiday season. It's about how you carry your clothes! It doesn't matter if it's branded or not, as long as you know how to carry it with style and confidence, man, you're good to go! As I mentioned to my FAQ section: Fashion is a luxury but not an exemption from the thrifty. Like Maligaya 168 on Facebook!